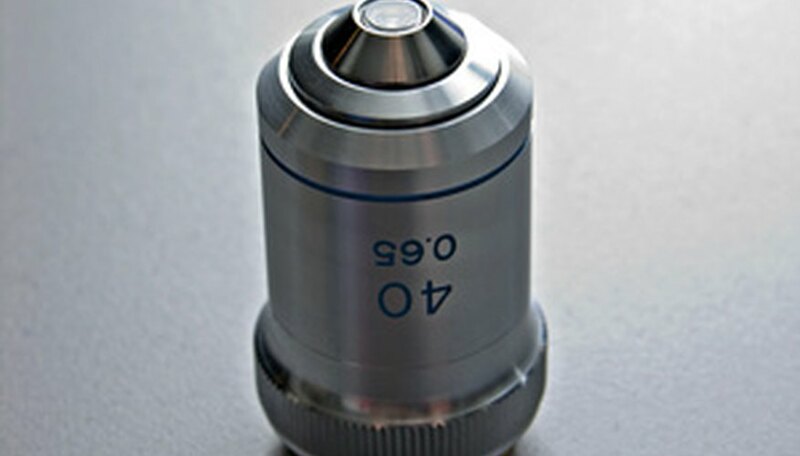 Compound light microscopes use a series of lenses and visible light to magnify objects. The magnification allows the user to view bacteria, individual cells and some cell components. In order to calculate the magnification, the power of the ocular and objective lenses is needed. The ocular lens is located in the eye piece. The scope also has one to four objective lenses located on a rotating wheel above the platform. The total magnification is the product of the ocular and objective lenses. Determine the magnification strength of the ocular lens. This should be written on the outside of the eye piece, but if it is not look in the manual. Generally speaking the ocular lens magnifies 10x. Determine the magnification capacity of the objective lens. The magnification is written on the side of the lens. Traditionally, the value could be 4x, 10x, 40x, or 100x. 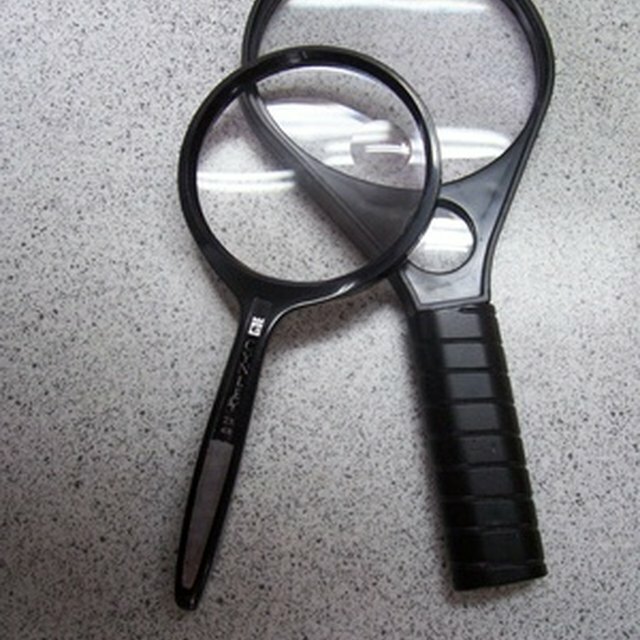 If you are not sure of the magnification power, check the manual. The objective lens is located on the rotating wheel just above the stage or platform where you place the microscope slide. In some instances the microscope may have only one lens, but generally it has three to four. To calculate the total magnification of the compound light microscope multiply the magnification power of the ocular lens by the power of the objective lens. For instance, a 10x ocular and a 40x objective would have a 400x total magnification. 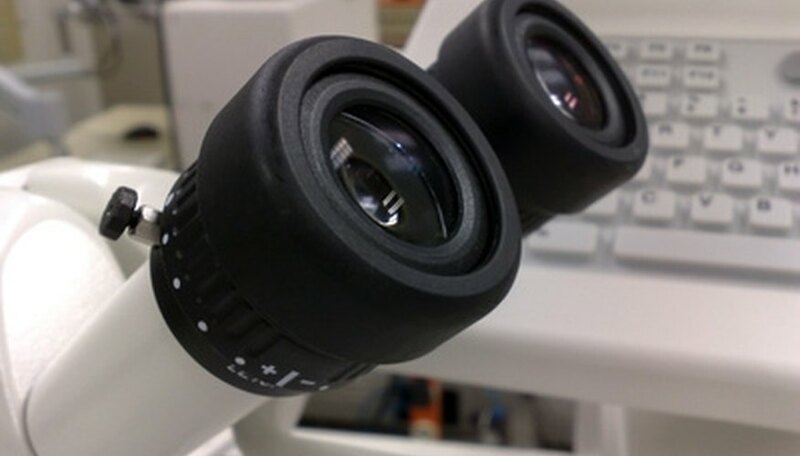 The highest total magnification for a compound light microscope is 1000x. Smith, Bruce. "How to Calculate Magnification on a Light Microscope." 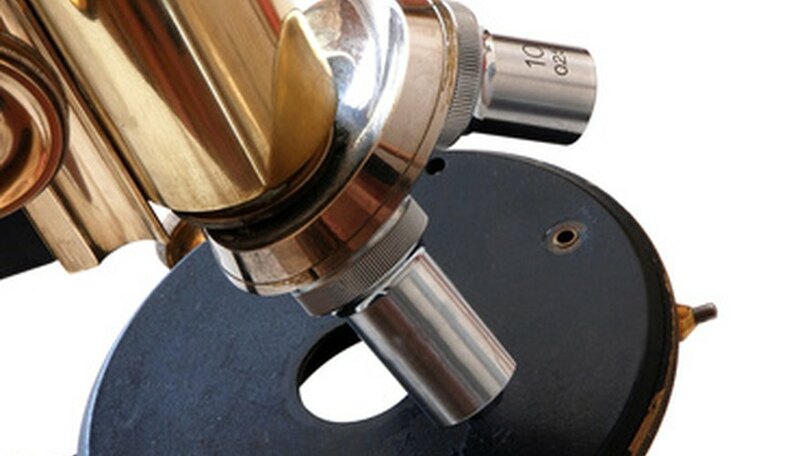 Sciencing, https://sciencing.com/calculate-magnification-light-microscope-7558311.html. 17 April 2018.